Menstruation periods are not fun times for some ladies, right? Besides not feeling radiant, you’re moody and might have to deal with painful abdominal cramps. The cramps are caused by the body getting rid of its preparations for egg fertilization. It does this by shedding the inner wall of the uterus(the uterus does this by contracting). 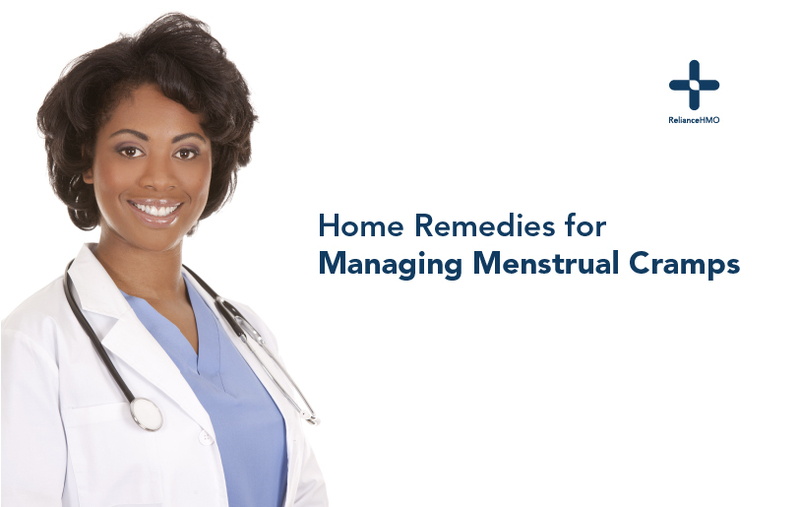 While some discomfort, pain, and cramping during the menstrual period is normal. With the right lifestyle and diet, you might enjoy the duration of your menstrual period. Below are some home remedies to tackle abdominal pain during periods (However, if the pain is persistent consult a doctor to rule out any medical issues). Ginger is effective in managing inflammation and pain, and it can help alleviate the pain associated with menstrual cramps. This spicy root is one of the richest plants in the world with several health benefits. Cinnamon is rich in antioxidants and has a mild pain relieving effect. This may be why one of its traditional uses is for treating pain, inflammation, sore throats, and fevers. Add salmon fish to your diet to fight inflammation and pain. This is because Salmon fish is a good source of omega-3 fatty acids, which have anti-inflammatory properties. Pawpaw is effective in reducing menstrual cramp to a considerable level. Papaya contains enzymes like chymopapain, and papain that reduce inflammation in different part of the body. Carrots are mainly known to be beneficial for eyesight. You should also know that drinking carrot juice or eating carrots during menstruation is one of the easiest ways to manage menstruation pain. Remember if menstrual pain totally cripples your ability to perform basic tasks every month, it may be time for you to consult a gynecologist.